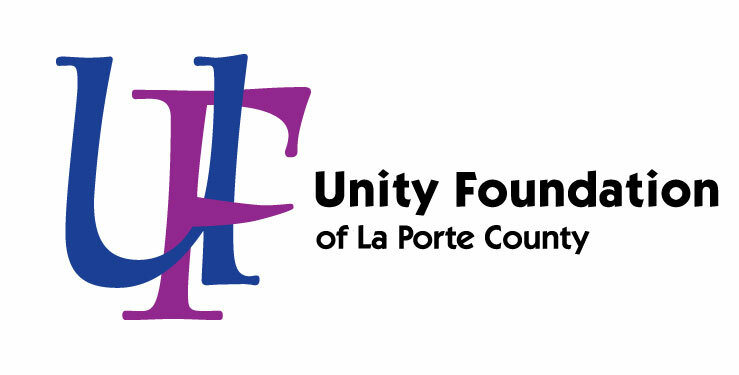 Through support of Independent Colleges of Indiana and Lilly Endowment, Unity Foundation offers two four-year college scholarships to benefit La Porte County residents. The scholarships provide full tuition, required fees, and a special allocation of up to $900 per year for required books and equipment for four years of undergraduate study, leading to a baccalaureate degree at any accredited Indiana public or private college or university. Receiving the Lilly Endowment Community Scholarship is a privilege and an honor for a student that far exceeds its monetary value. Therefore, the Scholarship Selection Committee, comprised of volunteers from throughout the county, will seek to recommend the two most outstanding La Porte County students among those who apply. Part of the Lilly Scholarship application includes four short essays. The committee puts a lot of weight on the answer to these questions, as they are the first opportunity for applicants to really shine. It is suggested for students to have a counselor, teacher, or other trusted mentor proof-read their answers before submitting the application. The prompts are listed below. Identify a specific change that you think would improve your high school and explain why. Identify a specific change that you think would improve your community and explain why. If you could have chosen a different time in history to be born, when would it have been and why? Is there anything else about your life or experiences that you would like the selection committee to know?